SEOUL, Feb. 27 (Korea Bizwire) — MBC producer Kim Tae-ho will leave popular variety show “Infinite Challenge,” where he’s been since the inception of the show in 2006, an official at the network told Yonhap News Agency Tuesday. 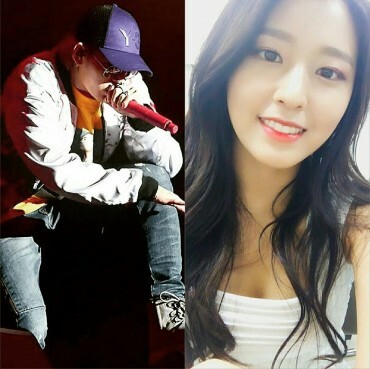 “But he will be involved in ‘Infinite Challenge’ one way or another, and we are discussing the matter at the moment,” he said. Earlier this month, the network said it would revamp the popular variety program in March in line with its spring season program restructuring. Soon after, rumors were circulating that Kim would leave the network, as he had often talked about his fatigue from having produced the show for more than 10 years without a break. In a phone interview with Yonhap, he rejected the rumor, saying that he would continue working at the network. 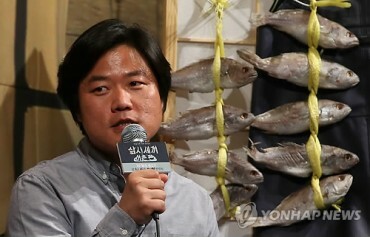 Other members of the cast, including popular comedians Yoo Jae-suk and Park Myeong-su, are reported to have opposed him leaving the show. The program has 40 advertisers and generates 522 million won (US$487,750) a week in TV advertising. It makes a handsome profit from other promotional activities, such as selling calendars, part of which is donated to charity. 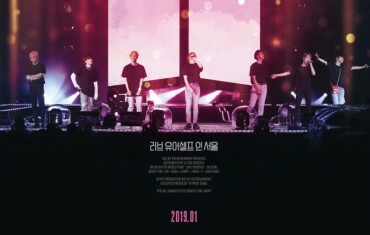 For the two previous weeks, the show has aired special episodes in which disbanded first-generation K-pop boy band H.O.T. temporarily regrouped for the first time in 17 years to stage a special performance. The viewership ratings were over 13 percent according to Nielsen Korea.